This free one hour workshop, led by Gretchen Bowers Munafo, our lead poultry educator, teaches you about different breeds of poultry, how to set up a brooder, feed and housing needs for chickens, and overall quality care for your birds from chicks to chickens. 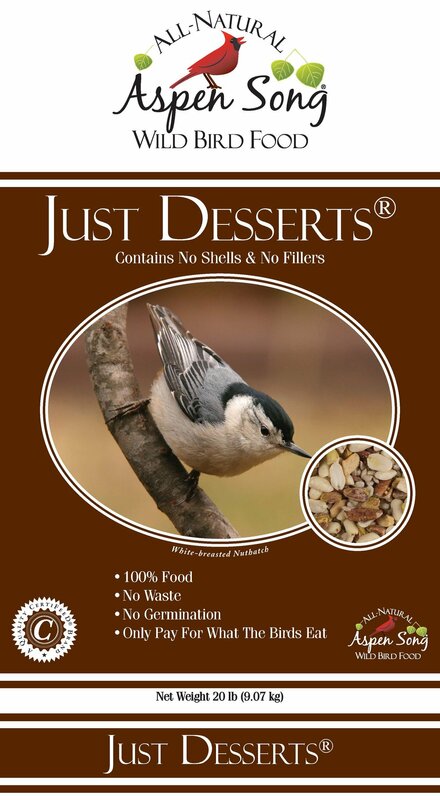 At Chickadee Seed & Feed, we want to inspire our customers in the joys of wild birding, hobby husbandry, and small animal ownership. By offering extremely competitive pricing, information and guidance, ongoing educational programs, and a great variety of products, we hope to be your local seed & feed.